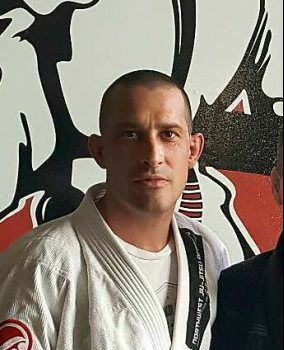 Mr. Kevin Van Veen has over 20 years of martial arts training and experience, and over 10 years of teaching experience with children and adults of all ages. He opened his Martial Arts Training Centre in Port Coquitlam in 2007, and expanded to a new facility in the beautiful Freemont Village area of Port Coquitlam in 2015. 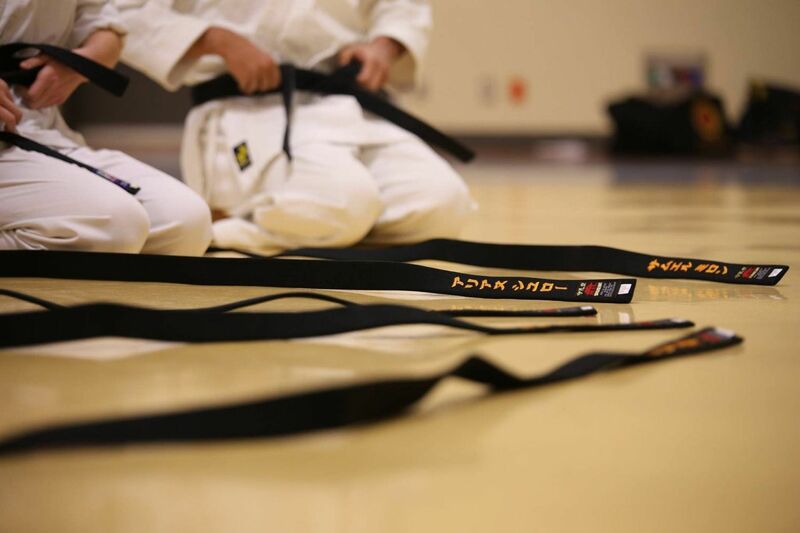 Mr. Kevin Van Veen understands and teaches the important concepts traditional martial arts can have on students of any age, and strives to set an example of continuously improving his skills both on and off the mats, as an instructor and a martial artist.